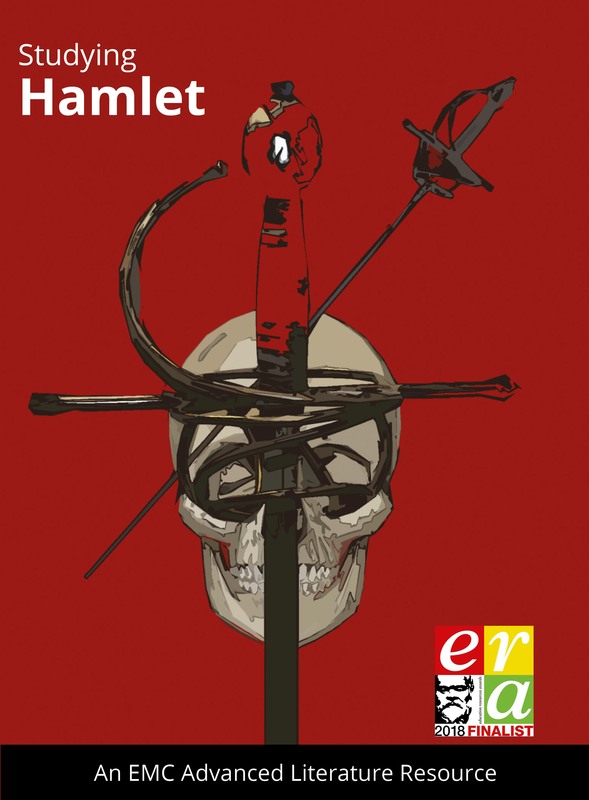 Resources and activities to support students in exploring and analysing Hamlet as a literary text and as a drama script in production. Includes substantial critical extracts and eight articles orginally published in emagazine, as well as two video lectures on DVD. This all-in-one student book and teacher resource in the EMC Advanced Literature Series, includes a PDF of the full publication, as well as two video lectures on DVD. A copy of the DVD is included with every order, so that you can photocopy sections of the PDF publication or use it on your whiteboard. The prices drop dramatically when you buy five or more copies, allowing you to invest in the book for your students. Key activities on each act. Critical and contextual material (including on a range of productions) is integrated throughout the publication, with activities focused on using it to illuminate the play. Production stills and case study of a production, including an interview with director Robert Icke. Four articles from emagazine on tragedy, revenge tragedy and early modern drama. Four articles from emagazine on Hamlet. Two video lectures by Dr Eric Langley (university College London), given at the English and Media Centre.